Organization Founder and Artistic Director Jerry Longboat is Mohawk-Cayuga, Turtle clan, from Six Nations of the Grand River in Southern Ontario. Jerry has a BFA degree in Visual Arts from the University of Michigan and Ontario College of Art and has worked as a visual artist, graphic designer, actor, storyteller dancer and choreographer. He has performed, danced and collaborated with many professional performing companies across Canada. 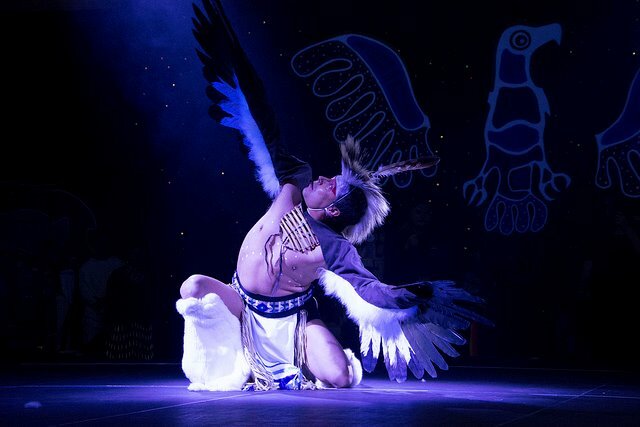 Jerry has also served as Program Officer in Dance at the Canada Council for the Arts and has been on the faculty of Aboriginal Arts at the Banff Centre for the Arts. Jerry brings depth of skill, practice and knowledge to this endeavour as well as a vision rooted in understanding and honouring the diversity of Indigenous culture. To contact Jerry Longboat click here. ©2019 Circadia Indigena. All Rights Reserved.